HELENSBURGH became a Royal Burgh with the right of local self-government in 1802 . . . but 173 years later it lost that right. The Local Government (Scotland) Act 1973 ended the old system of local government, and two years later, in May 1975, an era with a character all of its own was over. 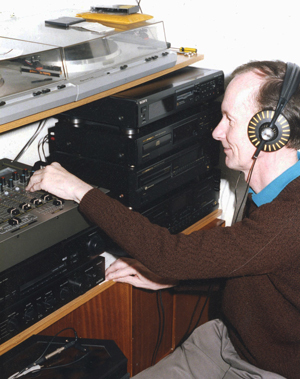 HEADLINE Helensburgh, the talking newspaper serving the blind and other visually handicapped in Helensburgh and District, is the oldest talking newspaper in Scotland. 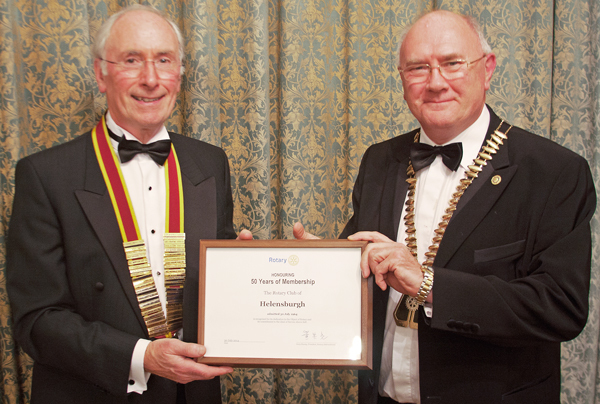 It is the longest registered Scottish member of the Talking Newspaper Association of the United Kingdom, pipping one Dunfermline Sound by a few weeks, and when it was first thought of in the autumn of 1975, it never occurred to those early enthusiasts that they were starting a local institution. THE story of the Rotary Club of Helensburgh actually began in Bennetsville, South Carolina, in the United States, in the summer of 1963. The Rev John Henry Dutch, minister of what was then Old & St Andrew’s Parish Church and is the now the West Kirk, was visiting the area and was invited to speak at the Rotary Club. 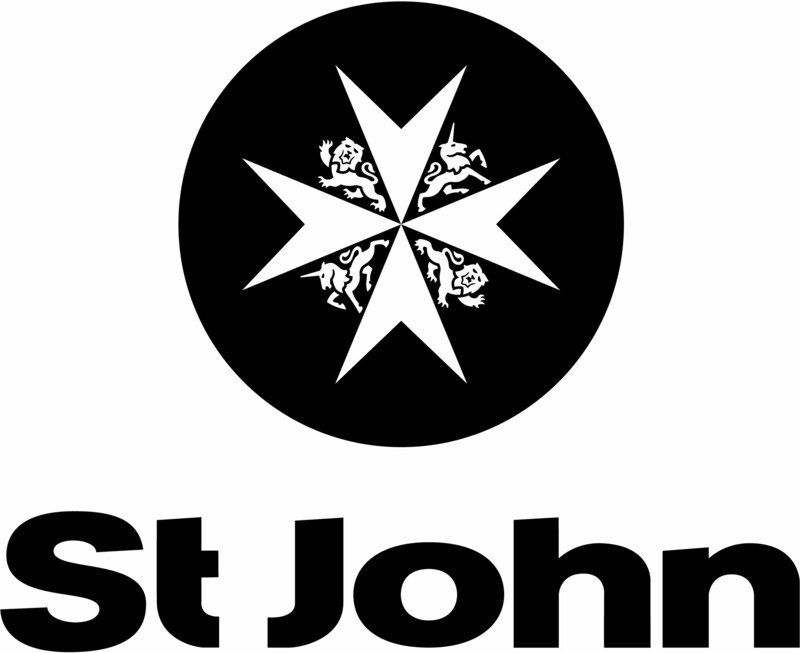 HELENSBURGH and district members play a major part in the activities of St John Dunbartonshire, the local arm of the Order of St John in Scotland. The Order has its origins in an 11th century hospital for pilgrims in Jerusalem, and has evolved into a charity caring for people in need through sickness, distress, suffering or danger in over 40 countries. 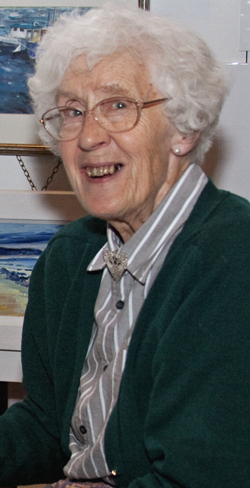 THE Anderson Trust was established in 1980 on the death of Miss A.T. Anderson MBE to manage her bequest to the town of her private collection of paintings. 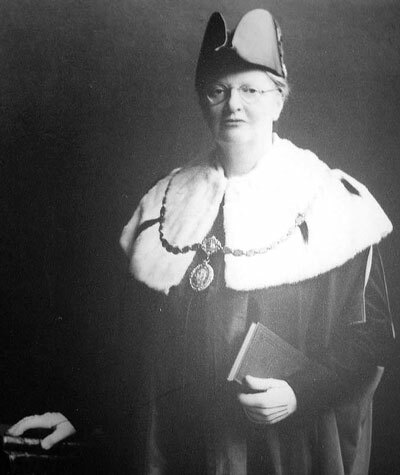 Annie Templeton Anderson (1889-1980), known to all as Nance, was born and lived all her life in Helensburgh where her father had been Provost. HELENSBURGH has an active and flourishing art club, and the number of active amateur artists is increasing all the time. The history of the club is bound up with the story of Helensburgh from when it was developed by Sir James Colquhoun of Luss, who sold plots of land to build large houses, culminating in the completion of Hill House in 1902. BY the middle of the 1800s Helensburgh Town Council — having obtained a Police Act along with a Harbour Act in 1846 — acquired what had been the old theatre, on the corner of Sinclair and East Princes Street, for use as the Municipal Buildings. It would also be for the Police Station and the Police Court. According to the records, it was also used for some church services which was not what those arrested for being drunk wanted to listen to — a real captive audience.